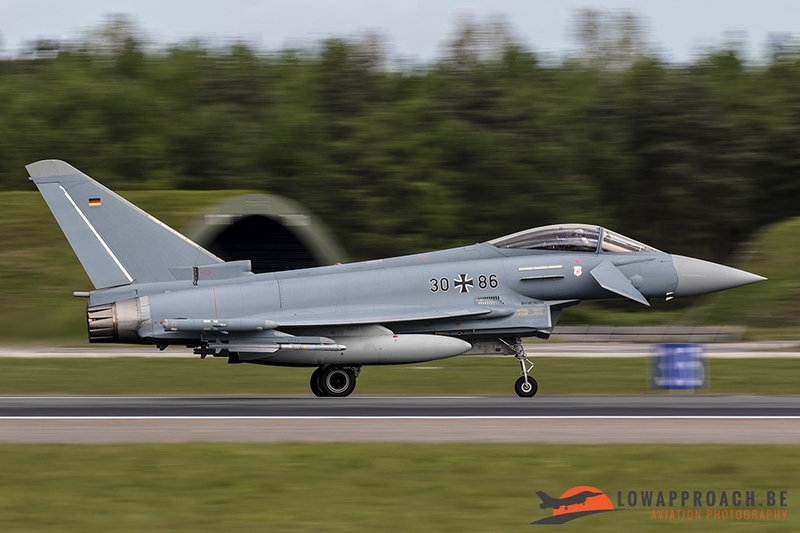 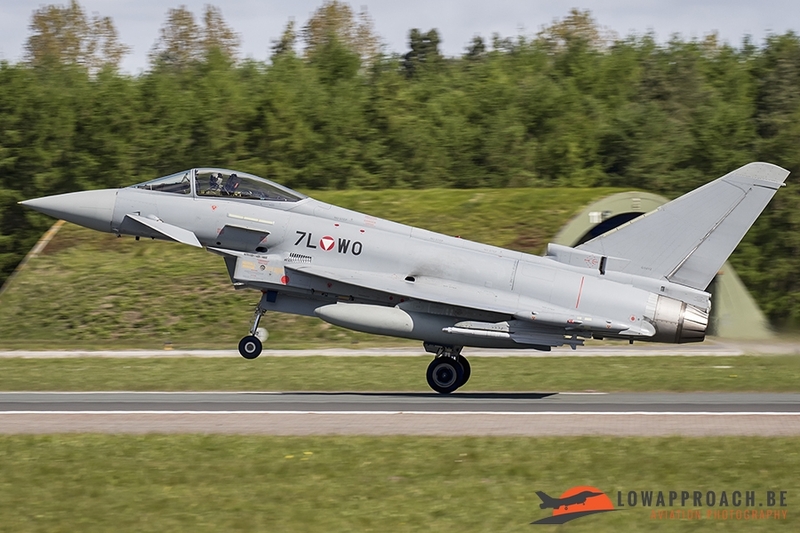 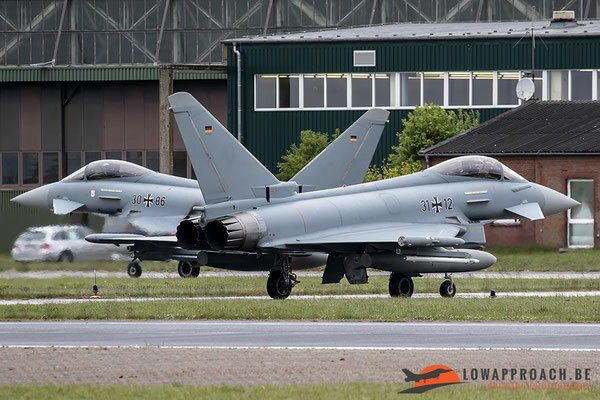 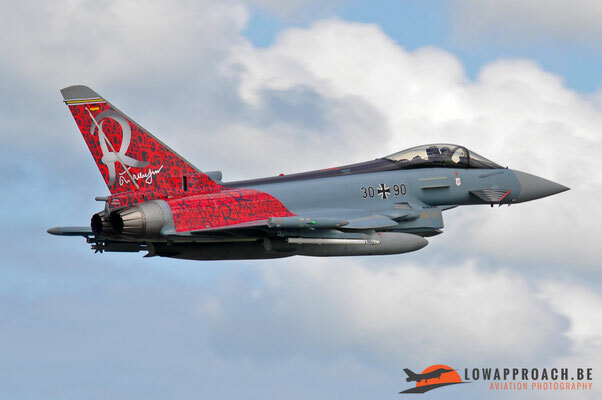 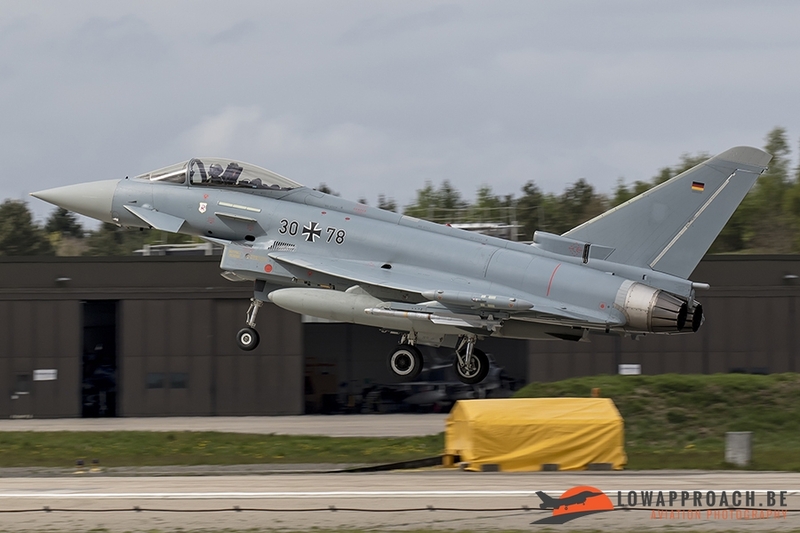 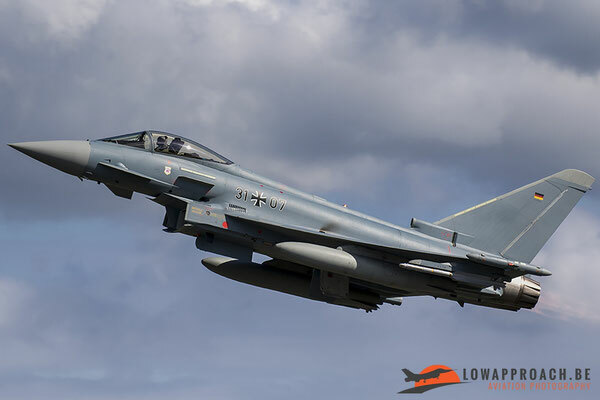 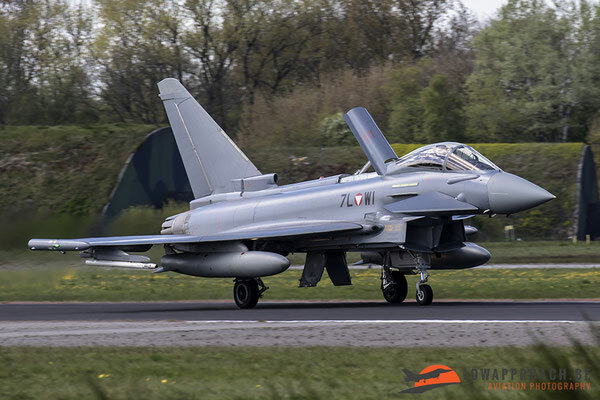 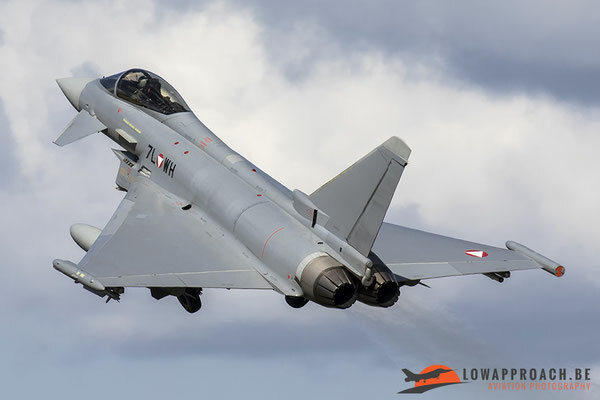 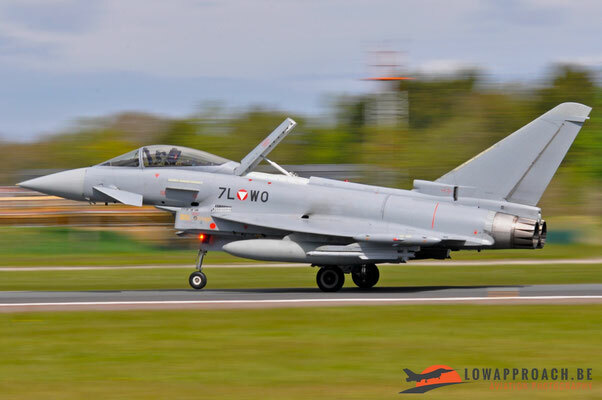 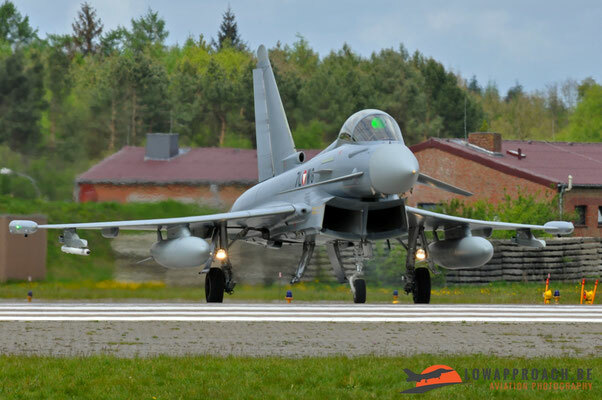 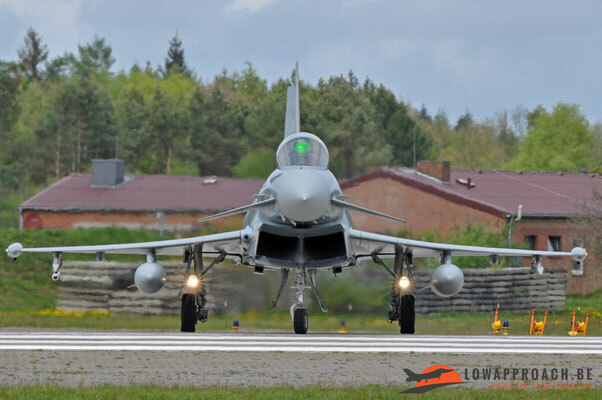 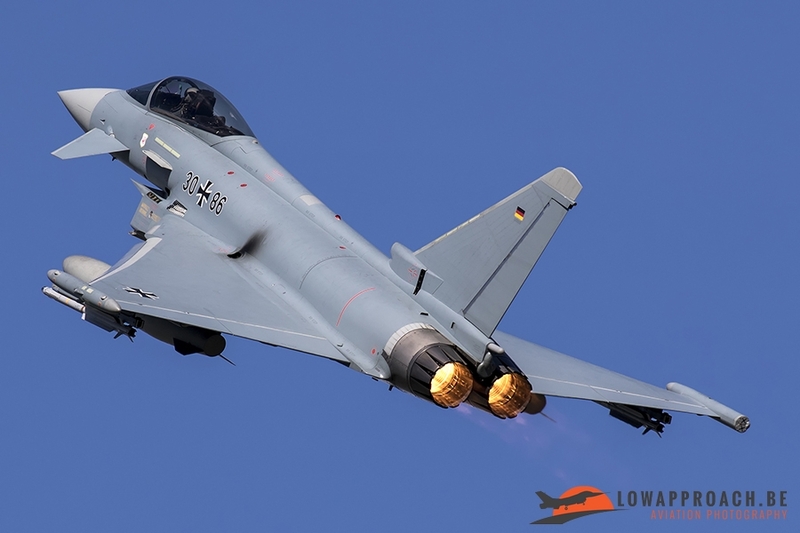 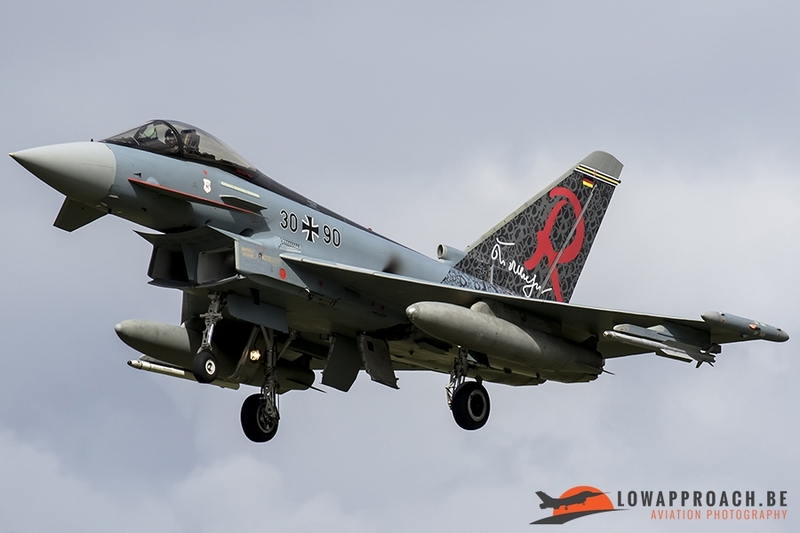 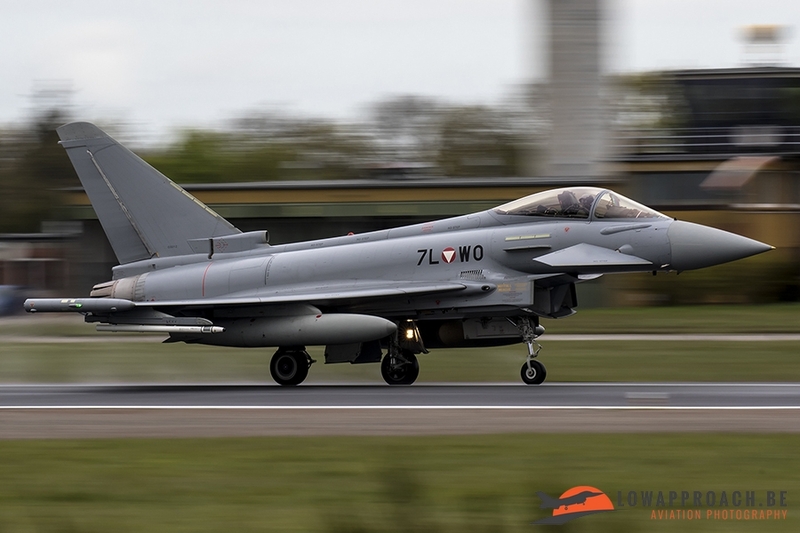 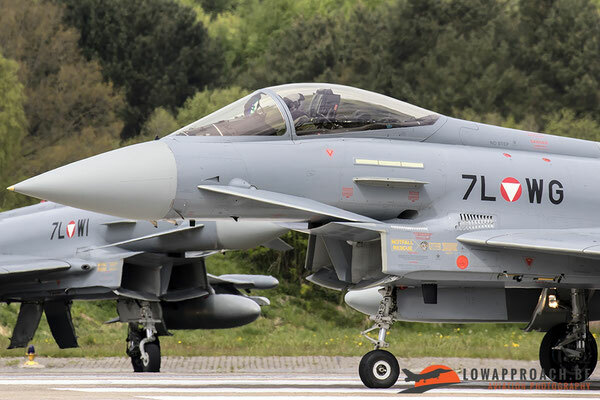 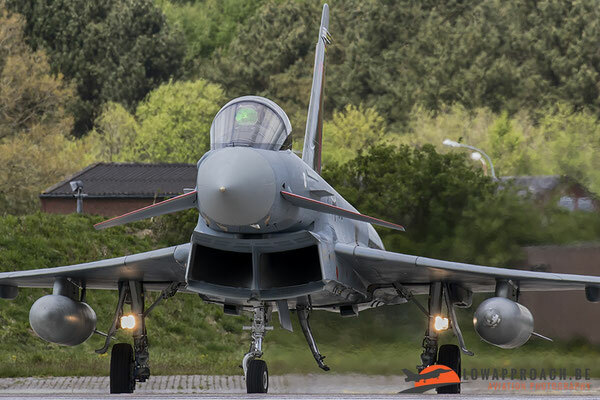 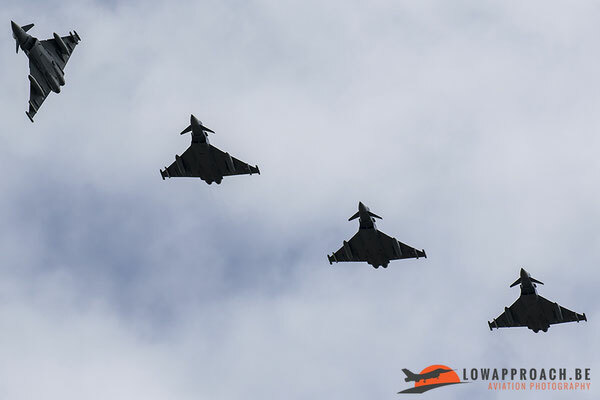 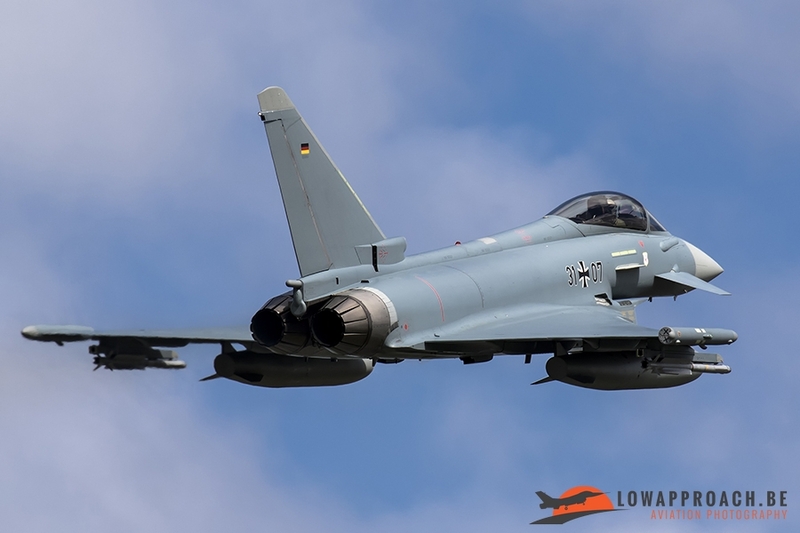 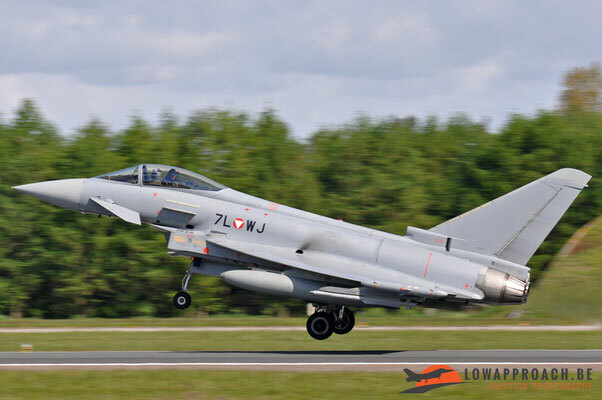 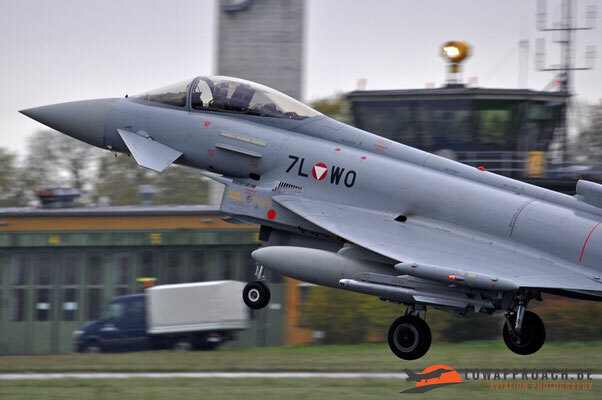 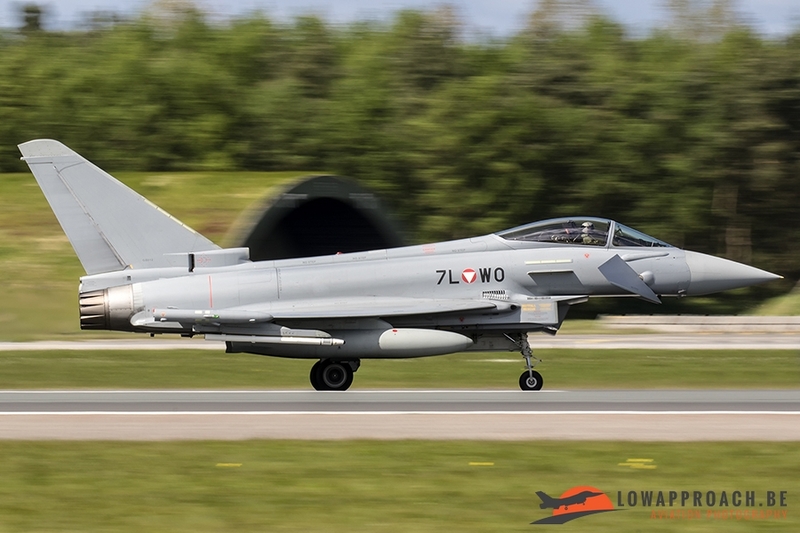 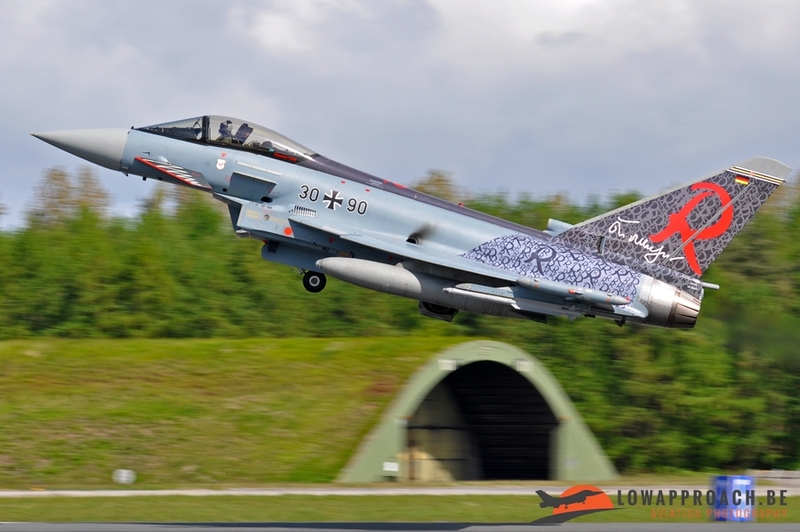 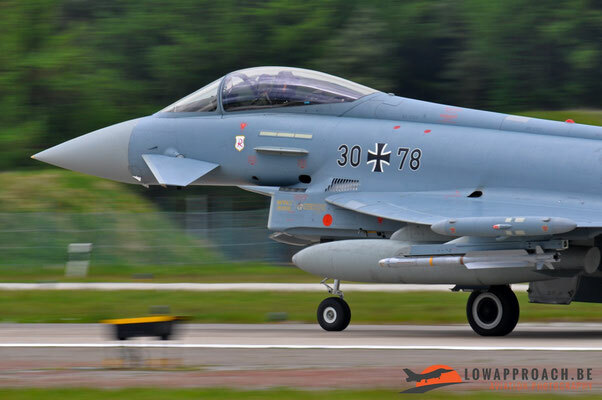 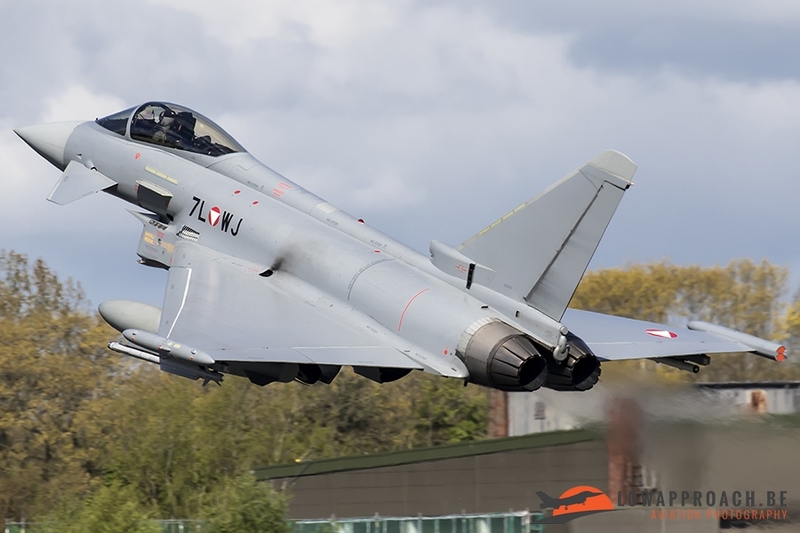 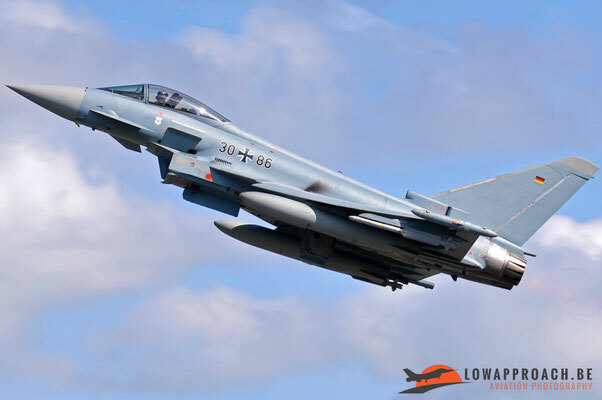 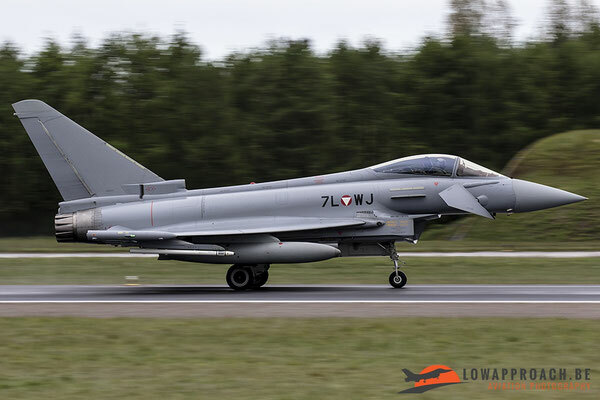 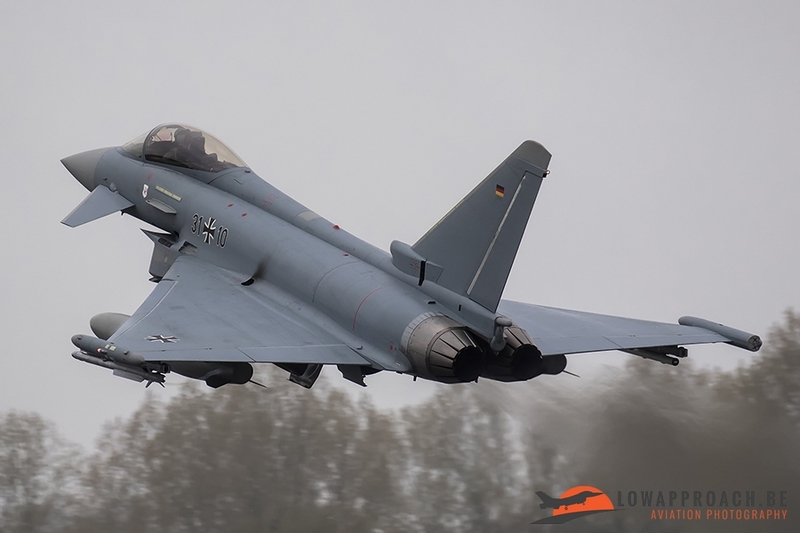 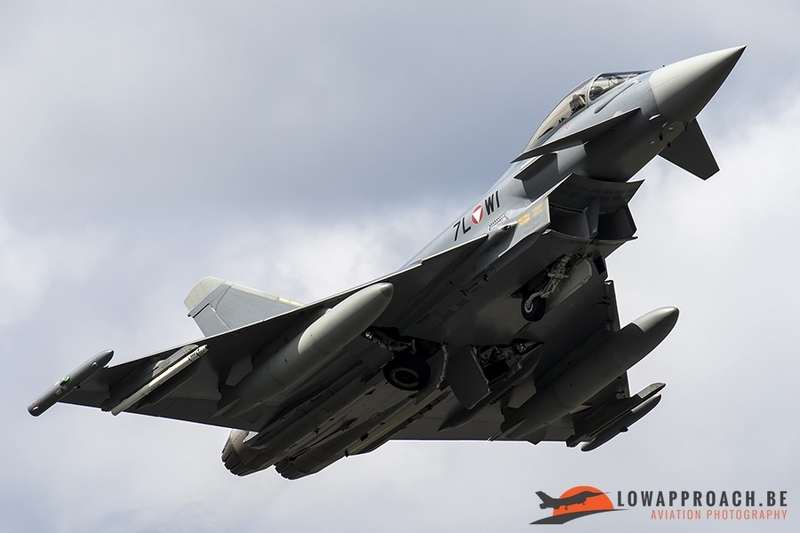 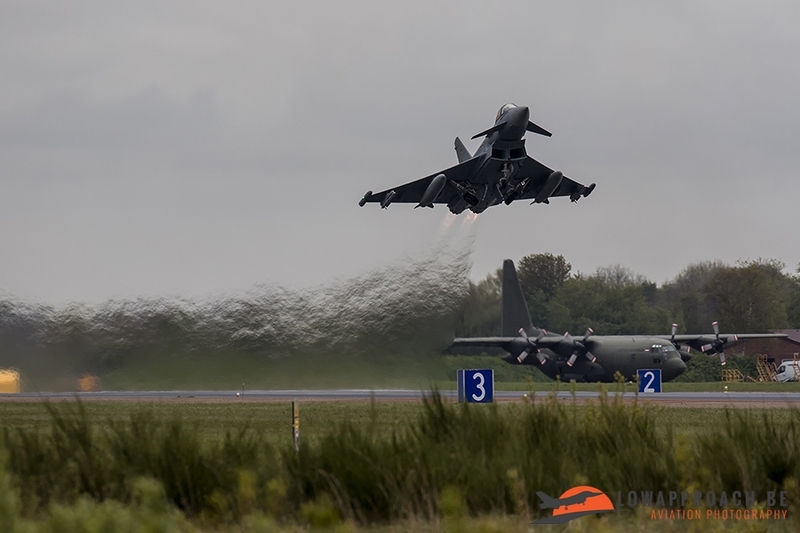 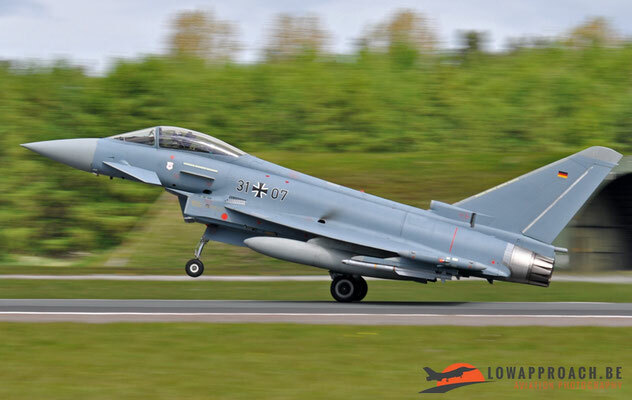 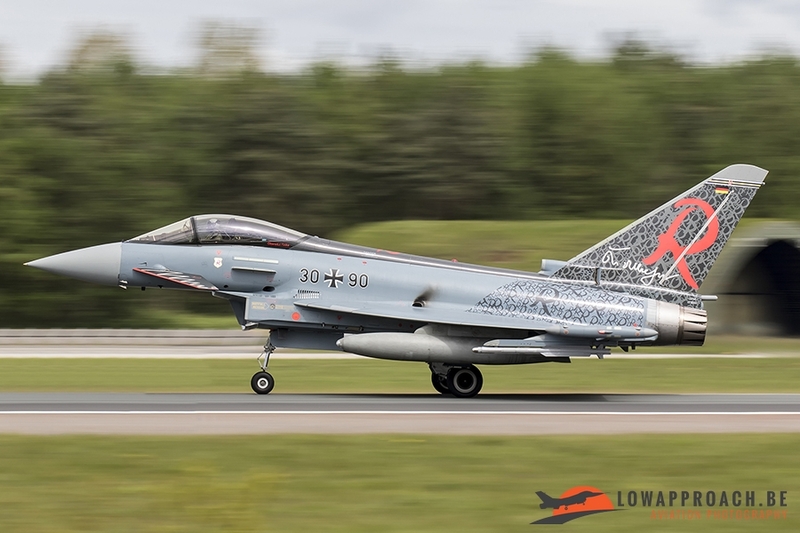 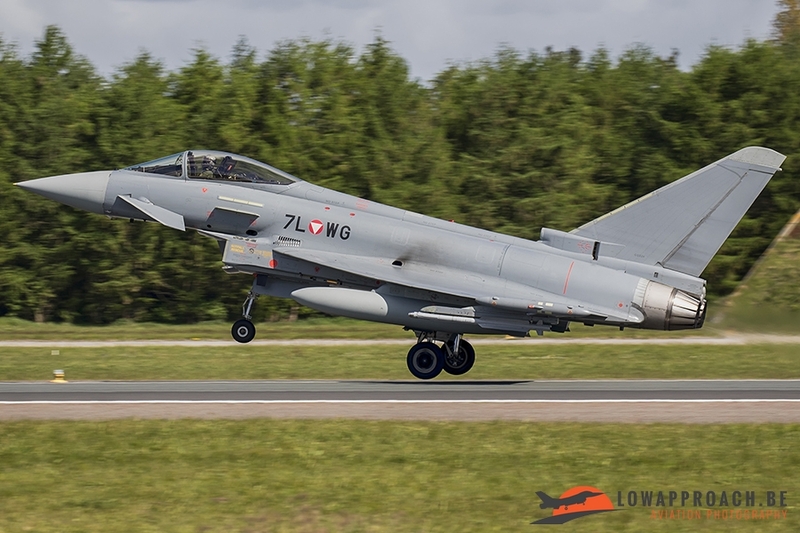 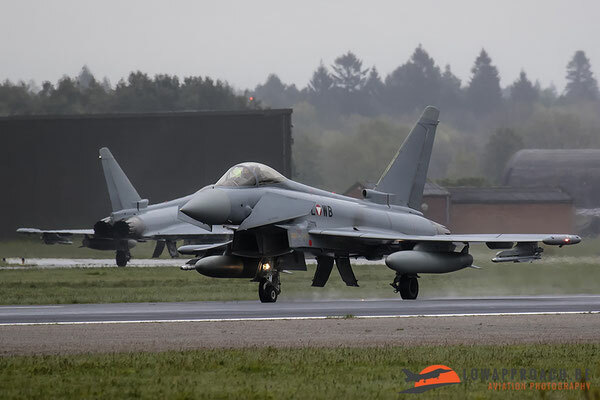 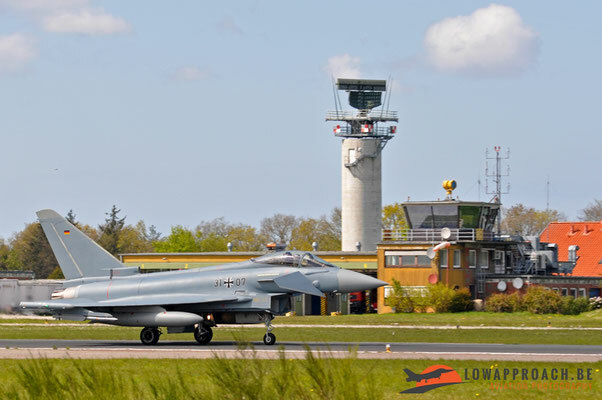 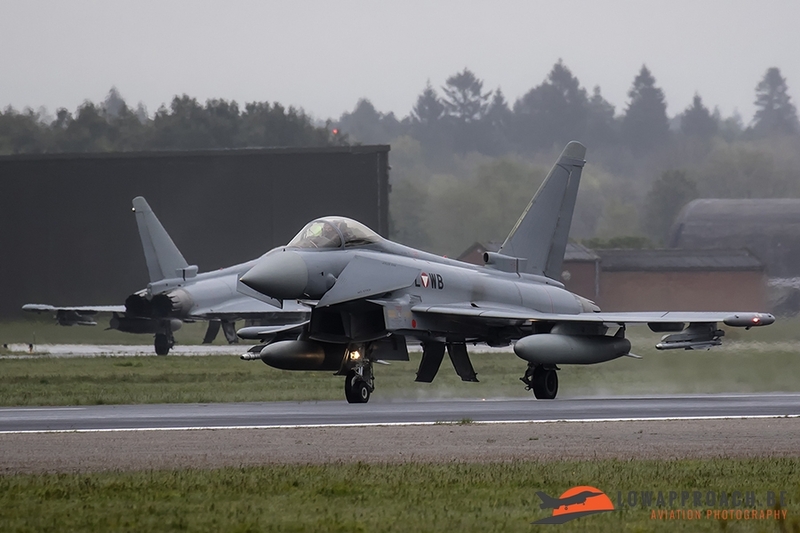 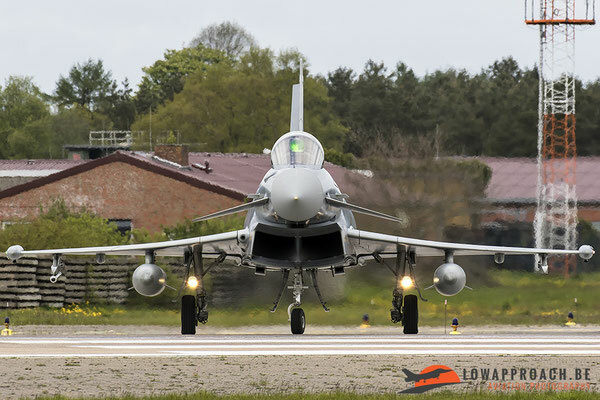 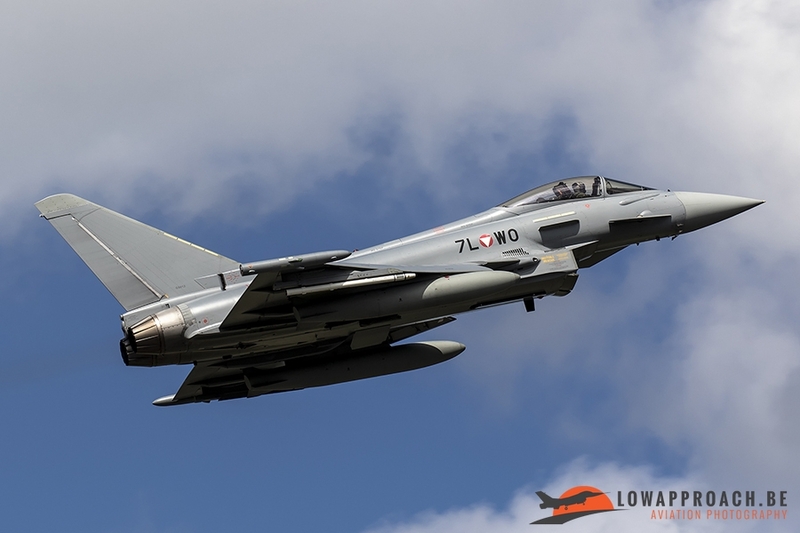 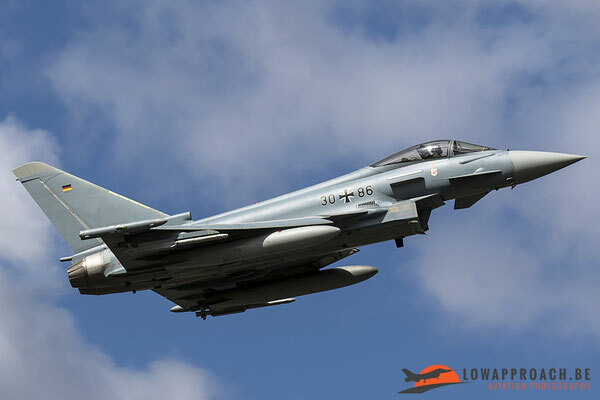 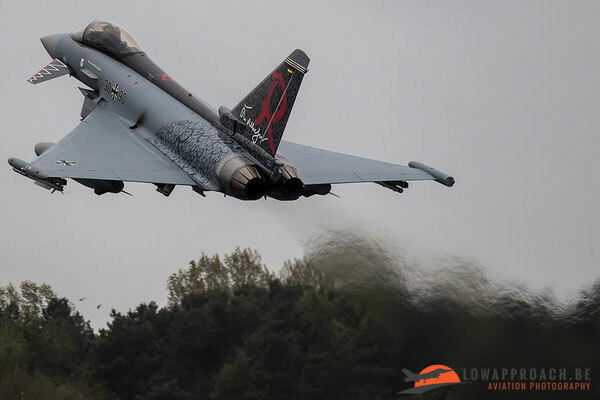 From the 27th of April till the 15th of May the Austrian Air Force deployed 7 of its Eurofighter Typhoons to Wittmund, Germany for weapons and tactics training. 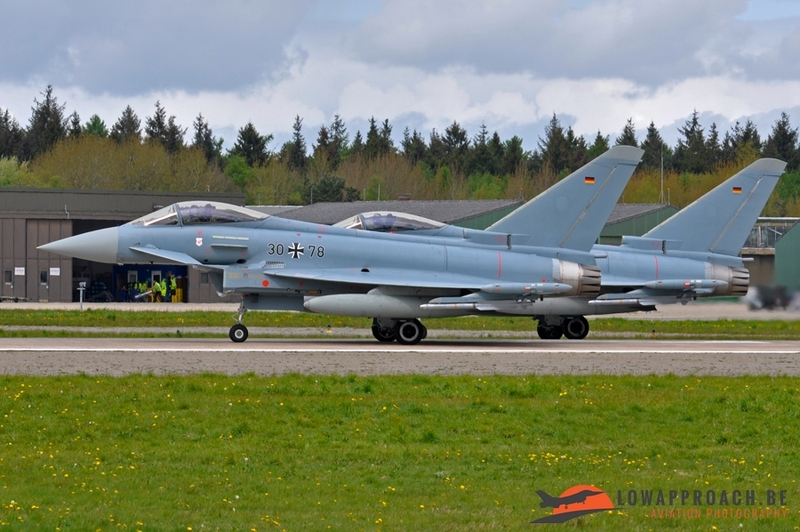 For the Austrians, the use of Wittmund as deployment base wasn’t a random choice. 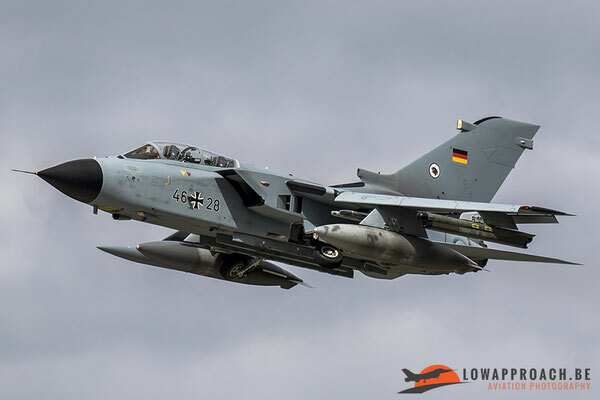 Since 2013 there are also EF-2000’s based at Wittmund, after the F-4F Phantom was put out of service from the German Air Force, so all facilities were already present. 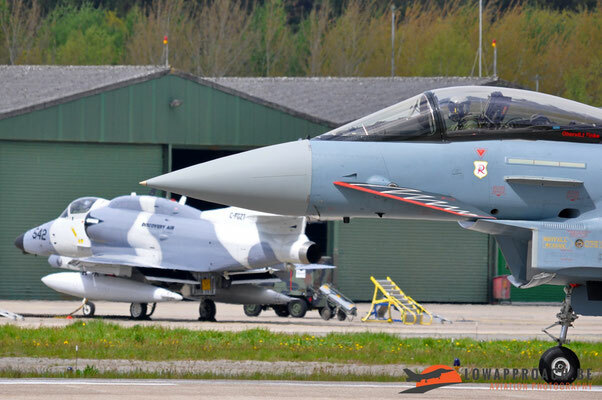 Apart from the same type of aircraft, the training ranges above the North Sea are also very close by. 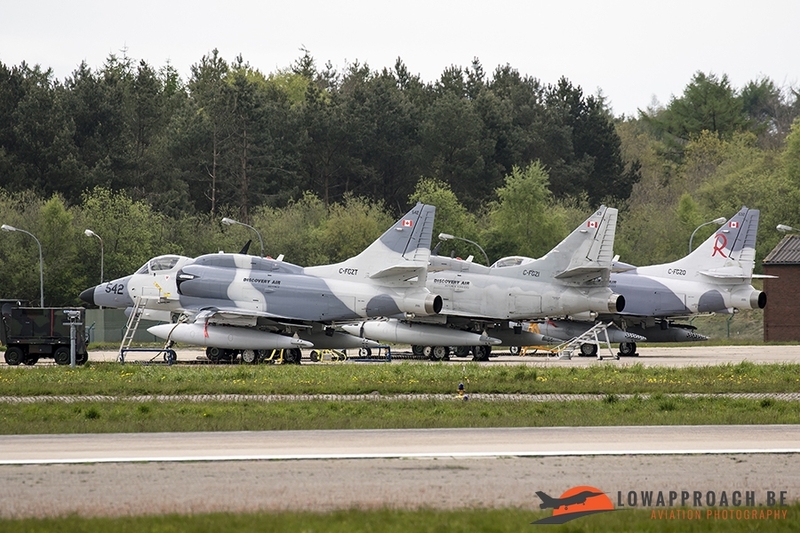 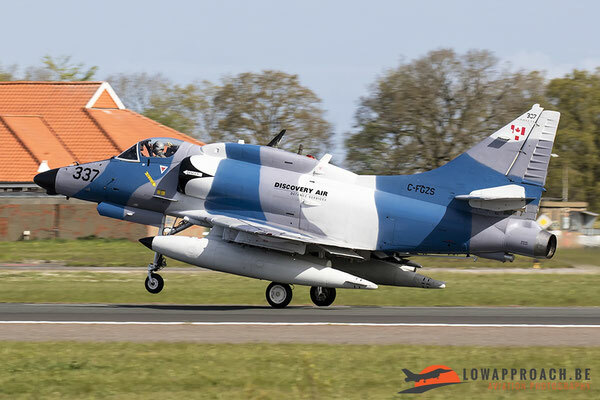 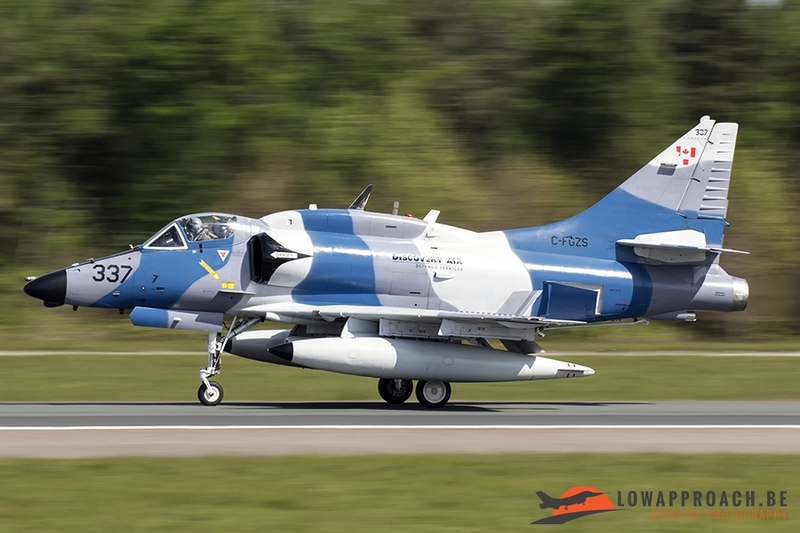 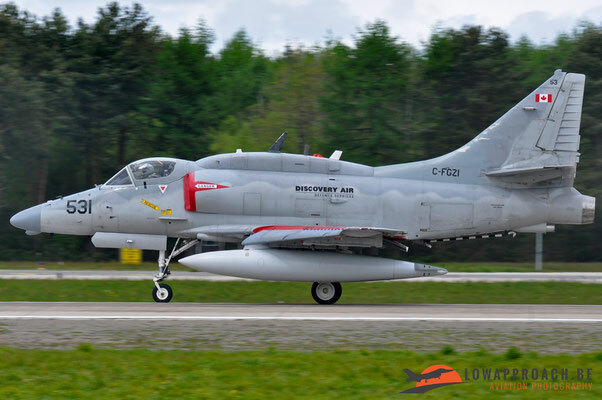 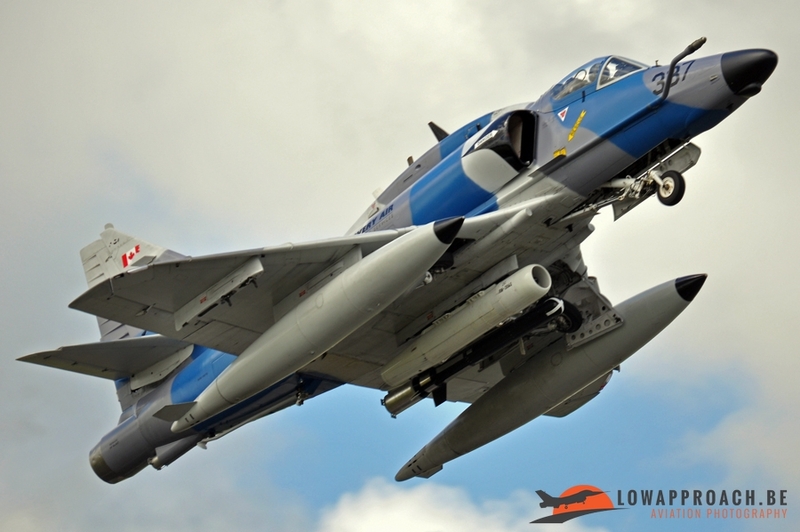 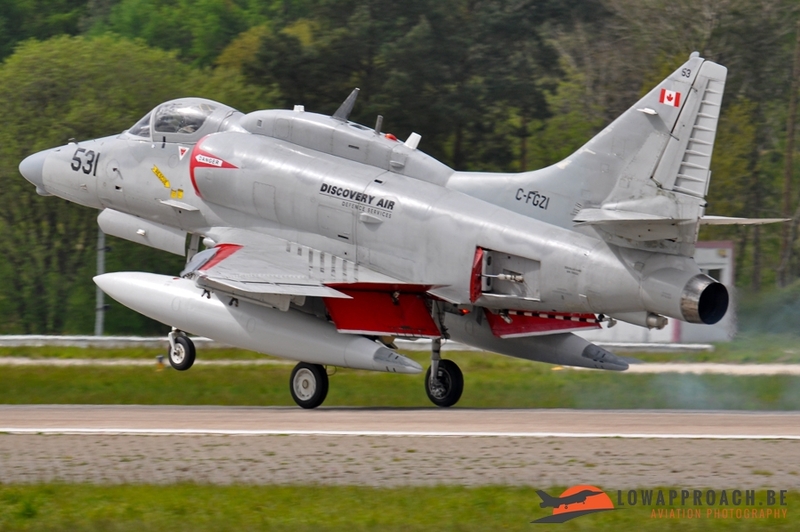 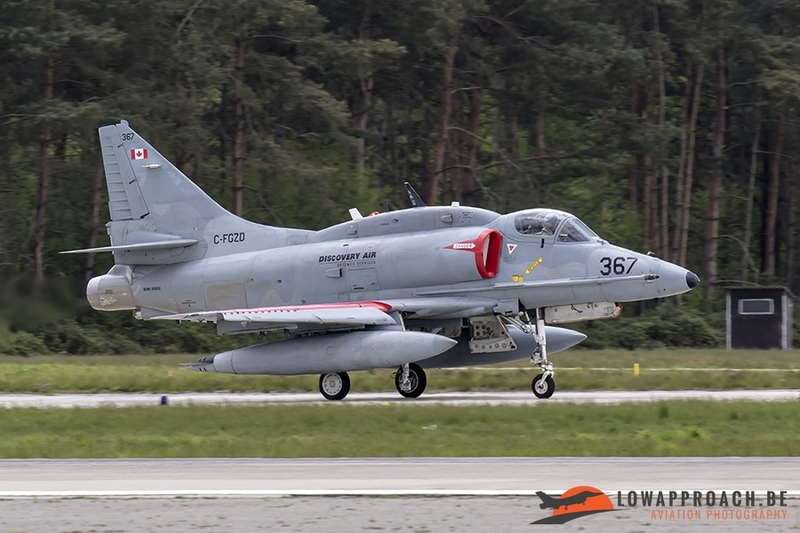 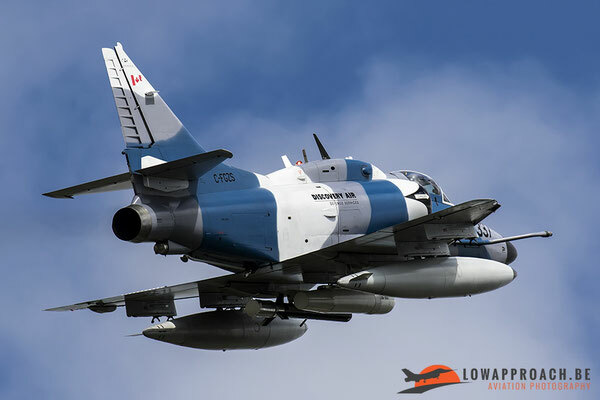 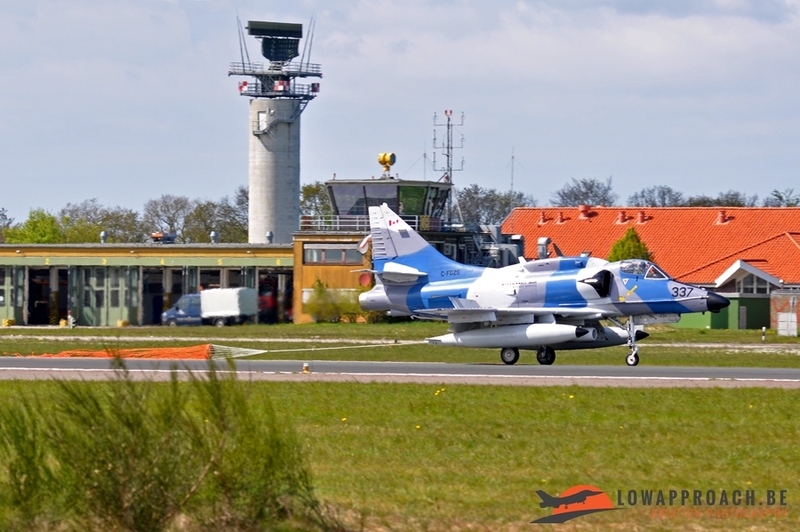 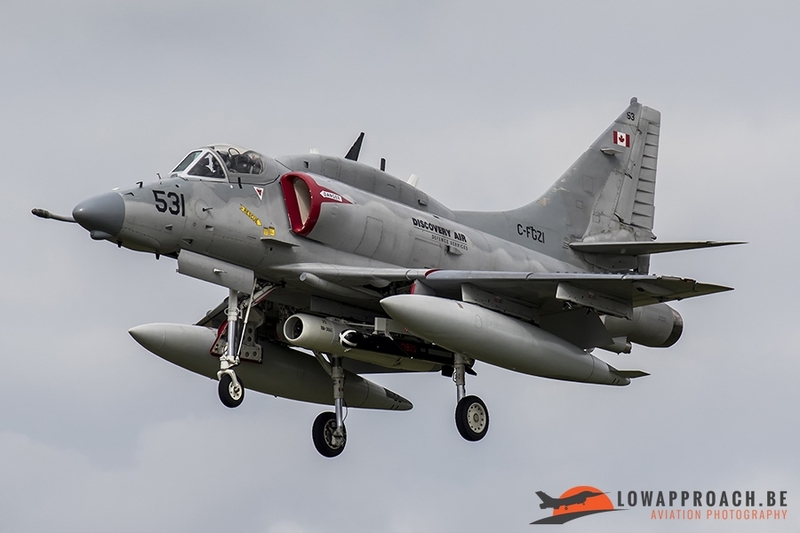 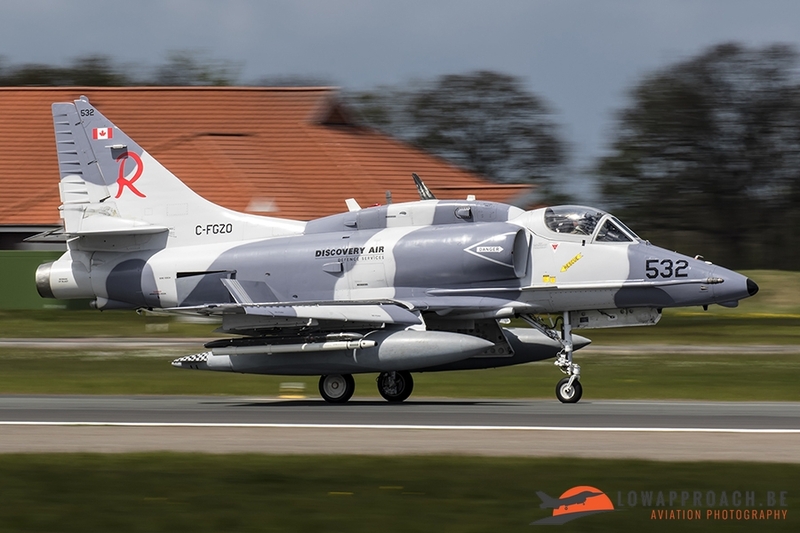 And last but not least, aside from TLG (Taktisches Luftwaffengeschwader) 71 which is based at Wittmund, also a private contractor (Discovery Air Defence Systems) is based here operating 7 A-4N Skyhawks. 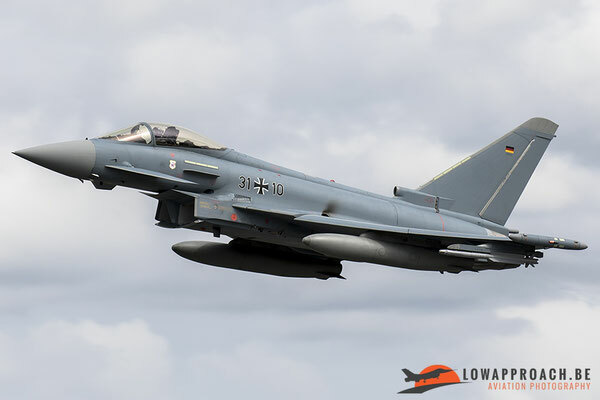 During their 2 week deployment the Austrian pilots flew missions against the Skyhawks and German Air Force Eurofighters which resulted in enhanced tactics and use of air to air weaponry for the Austrian pilots. 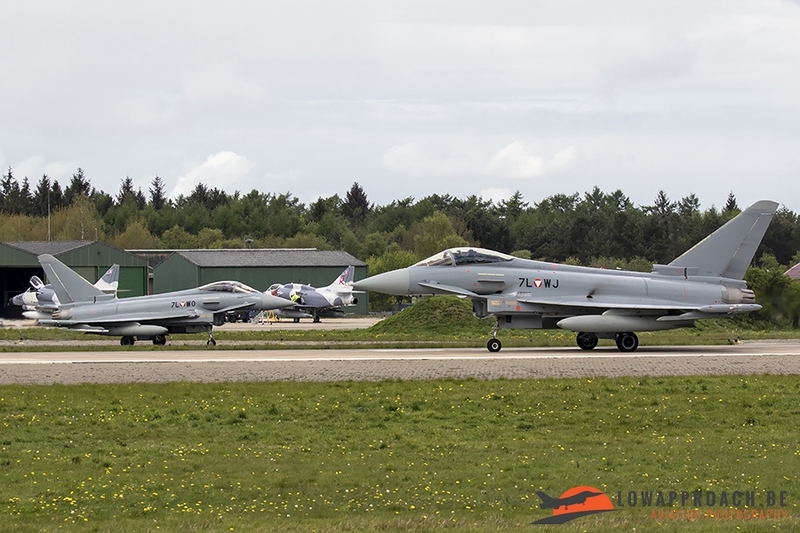 Low Approach members Lien and Tim went to Wittmund on the 8th and 9th of May. 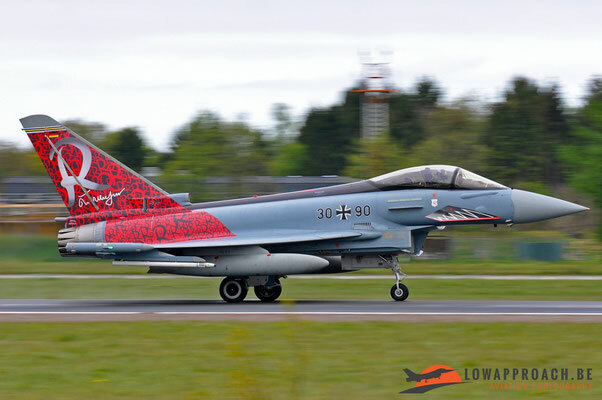 Both days the Austrian Eurofighters flew 2 missions, one in the morning and one in the afternoon. Apart from the Austrians also the locally based Eurofighters from TLG 71 and the A-4N’s from DADS flew some missions. 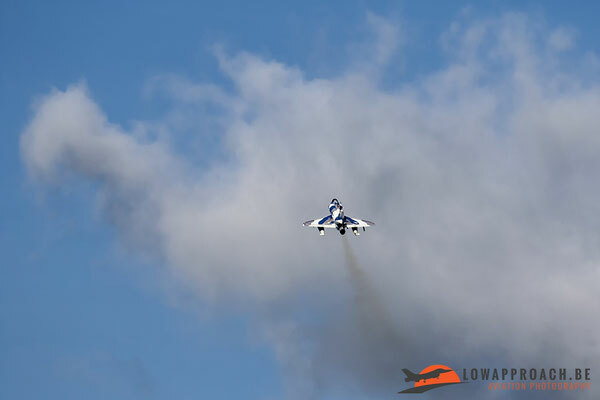 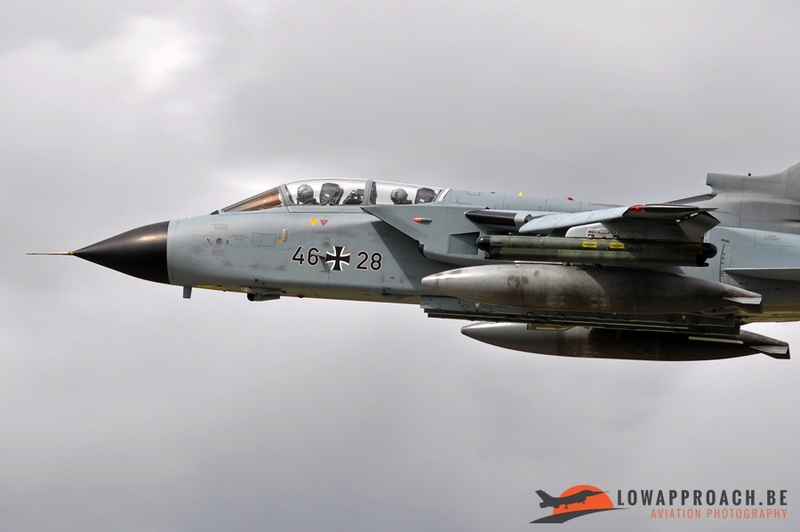 During their 2-day stay at Wittmund Lien and Tim were also lucky to catch some visiting aircraft. 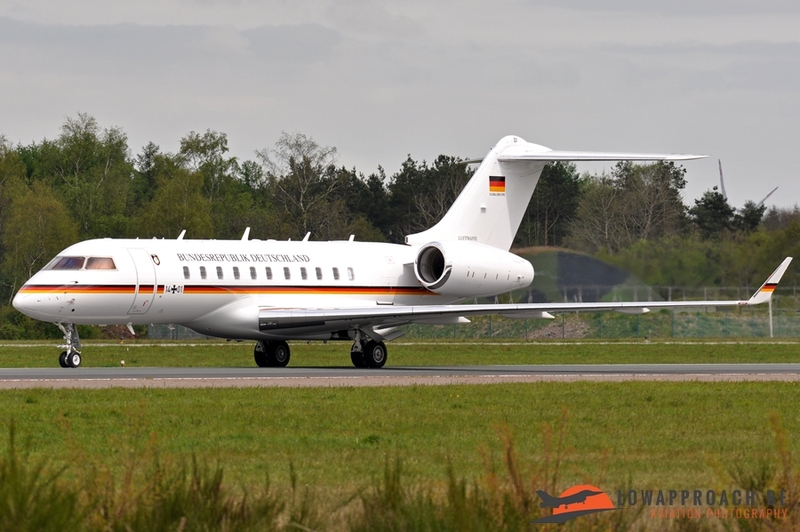 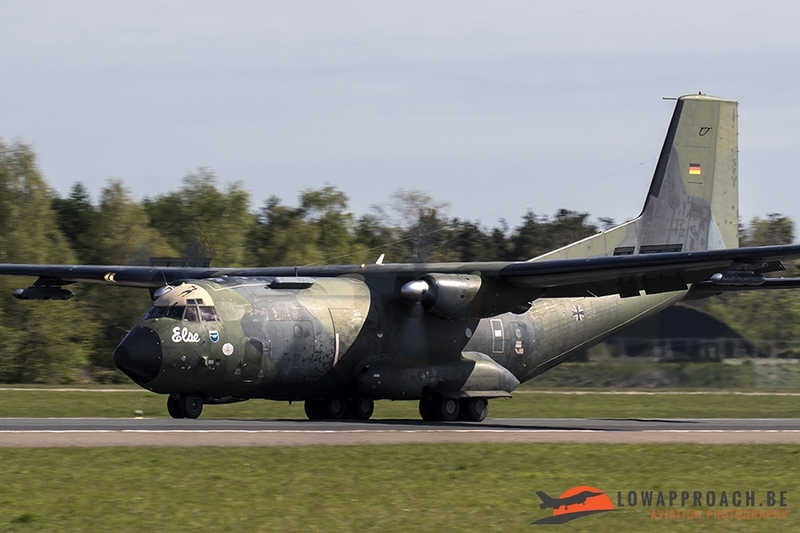 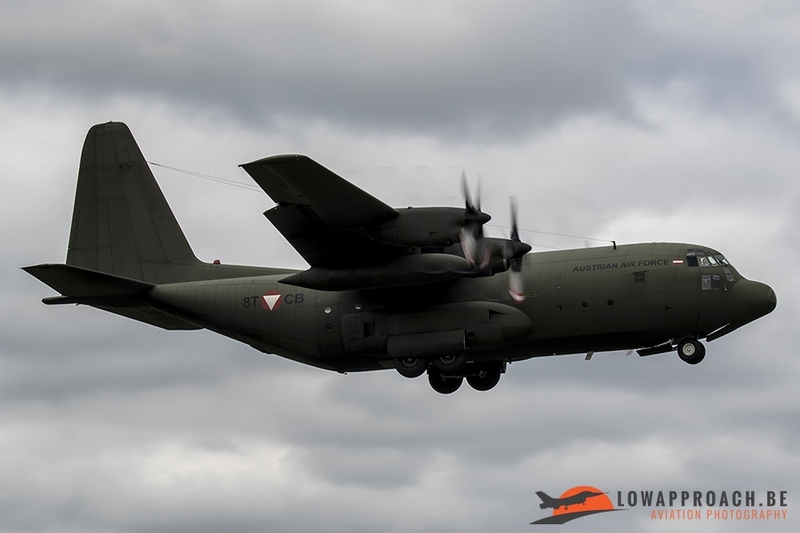 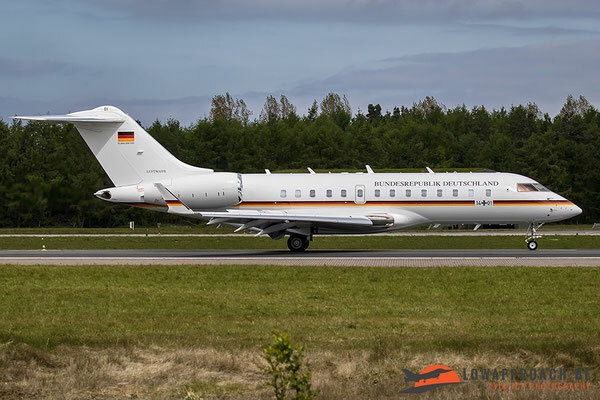 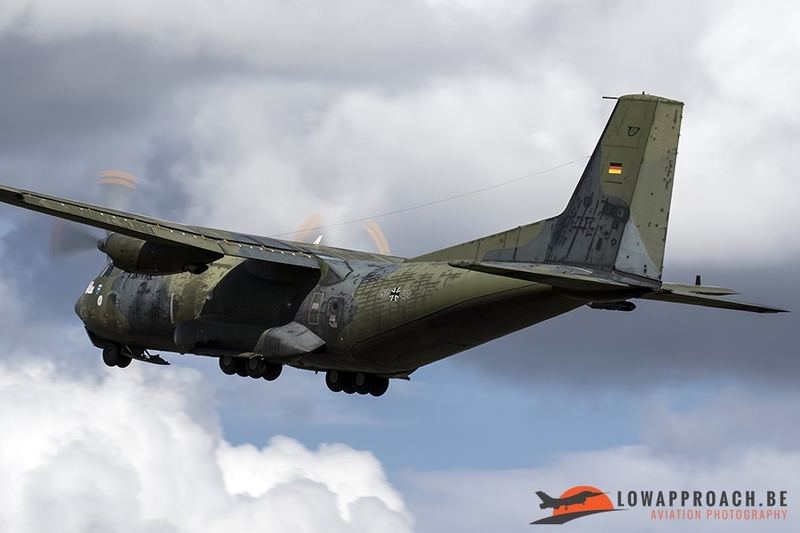 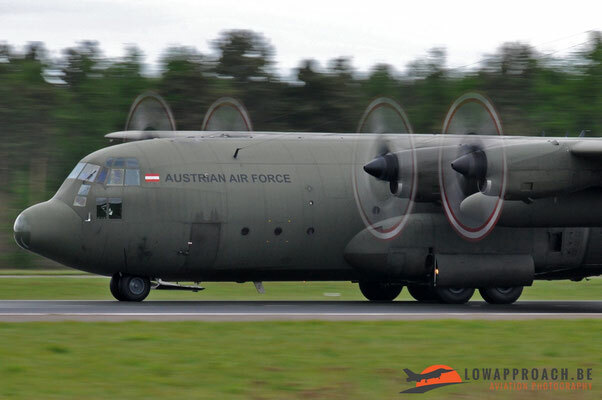 On the 8th of May an Austrian Air Forces C-130K visited Wittmund in the morning to drop off some equipment and personnel and around noon a German Air Force Bombardier Global 5000 made a full stop at the base. In the afternoon the C-130K departed again back home. 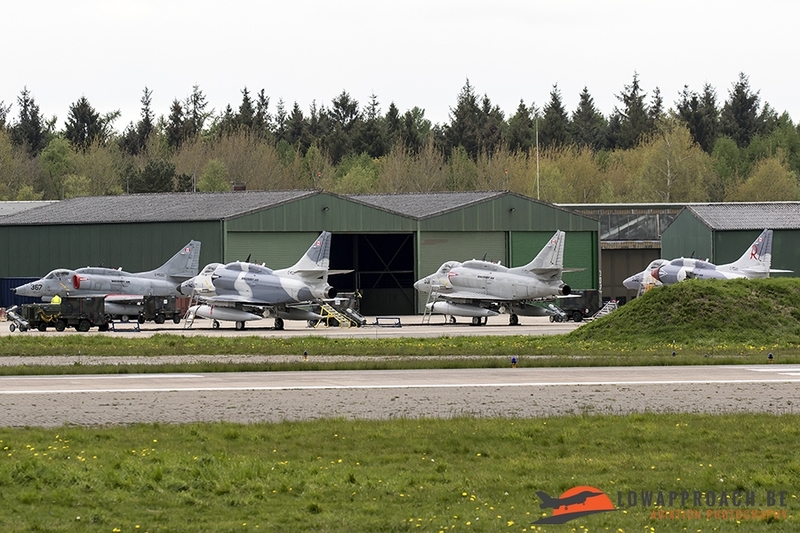 On the 9th of May there were a lot more visiting aircraft to photograph. 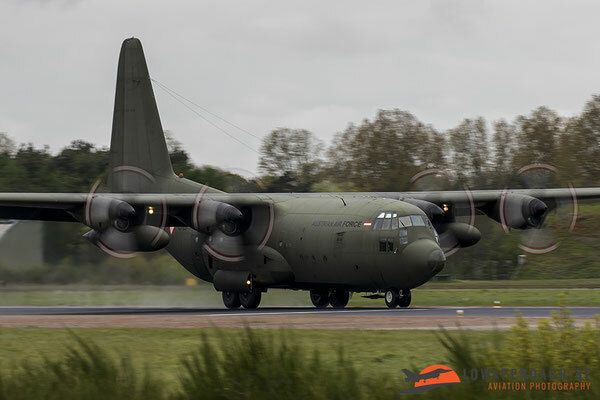 The day started with a visit in the morning from a C-160D. 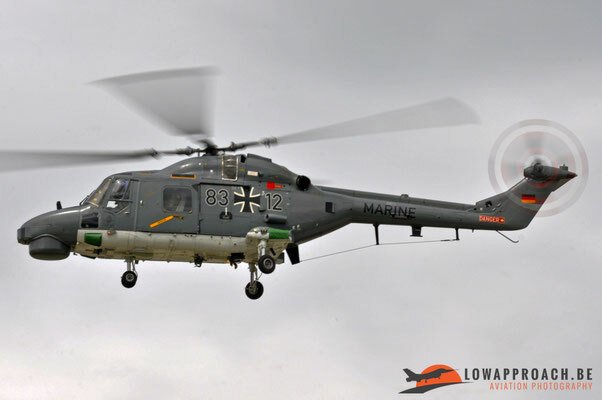 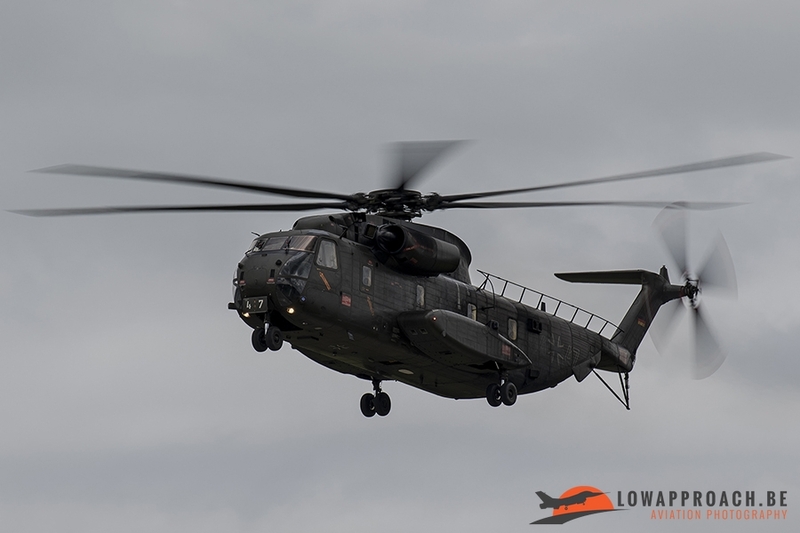 And in the afternoon there was a low approach from a German Navy Super Lynx, a CH-53G and a Tornado ECR. 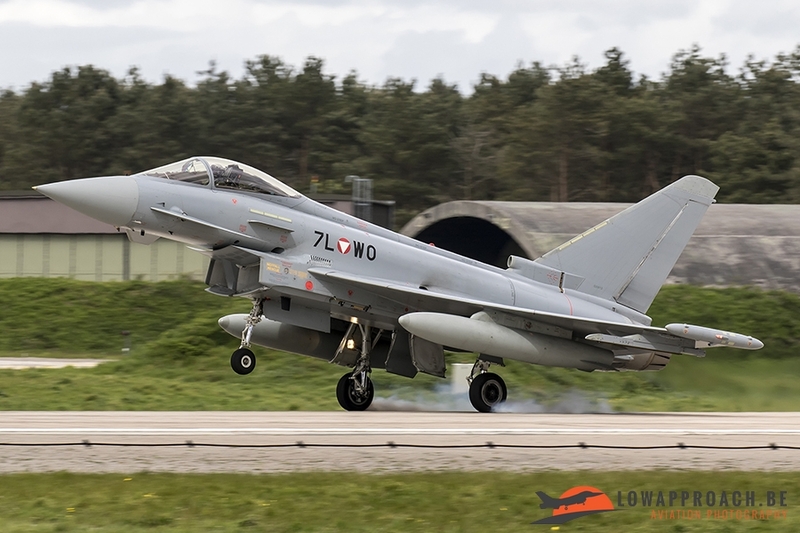 Wittmund is one of the few bases in Europe where you can make some really nice pictures because you can position yourself nearly along the whole runway but you do need a ladder with at least 3 steps to be able to photograph over the fence.